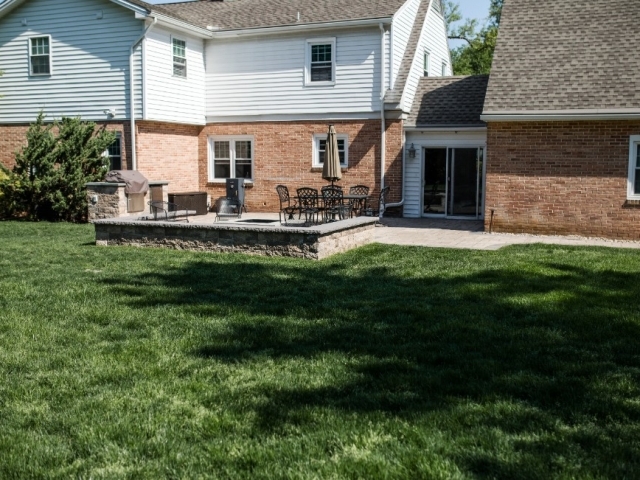 Check out some of our work below! 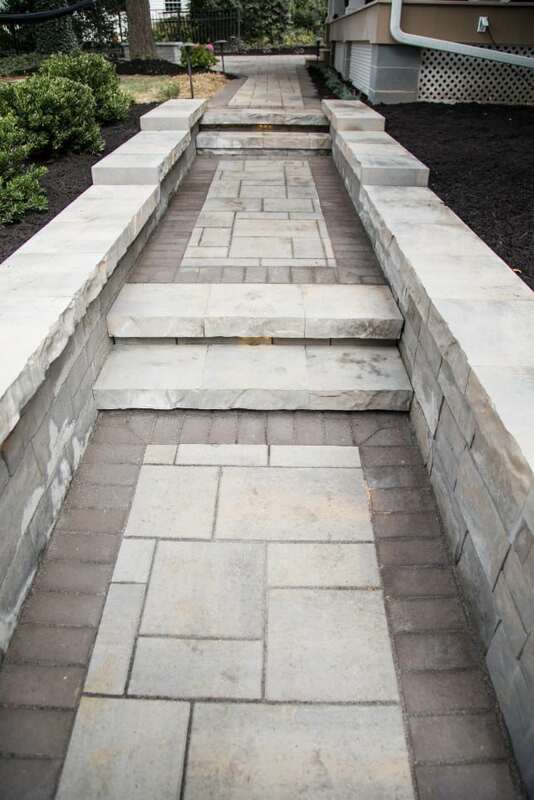 We are constantly updating this page so stay posted here and on our Facebook page. 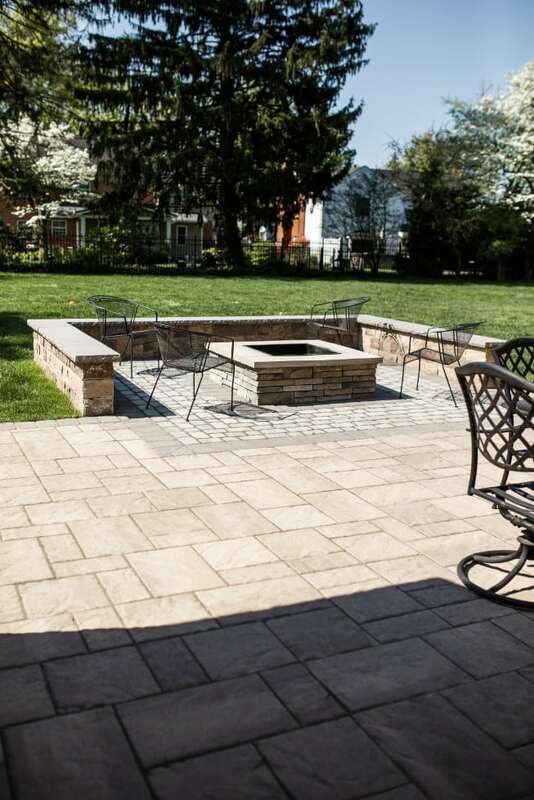 Outdoor fireplaces make your home stand out. We are outdoor fireplace and retaining wall contractors in Camp Hill PA and the surrounding areas. 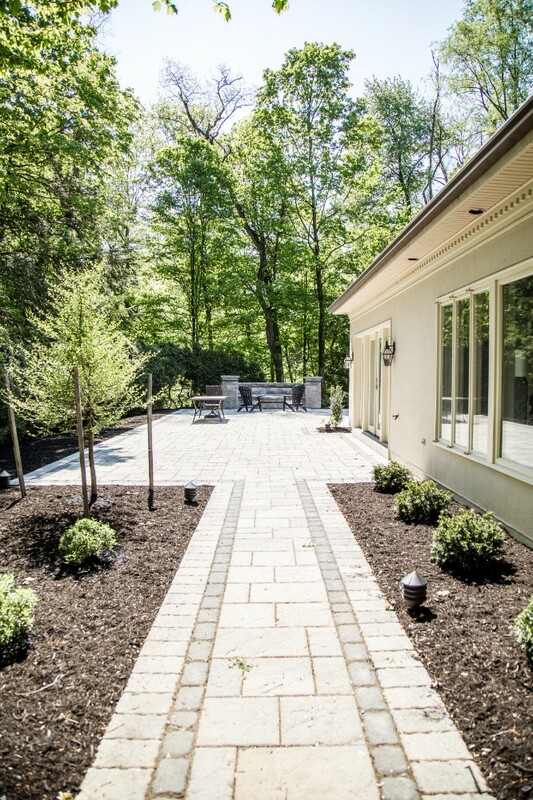 Since you’ve made the investment on your home, or since you’ve begun looking into the potential your property has, you have created visions in your mind. 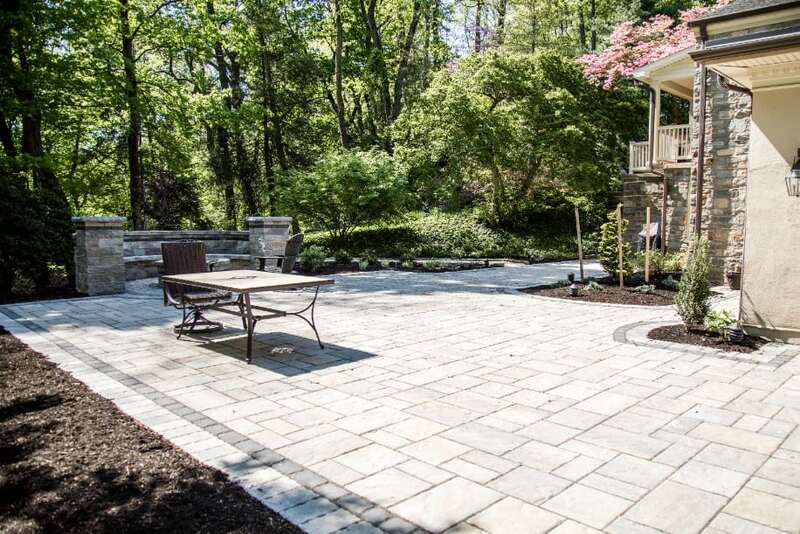 Chances are, you just don’t know where to begin. 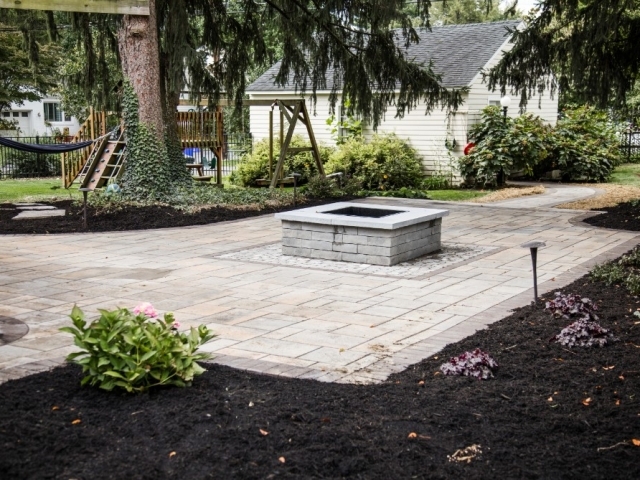 Our stone fireplace installation team has your back and is ready to bring your dreams to life. 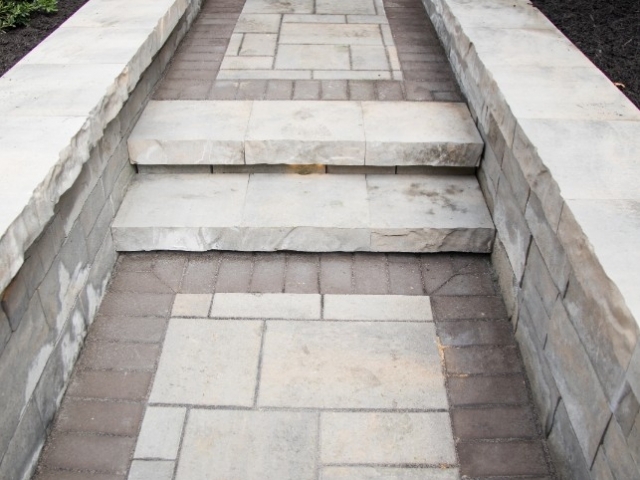 Allow us to lend a hand in the design and leave the heavy duty work to us. 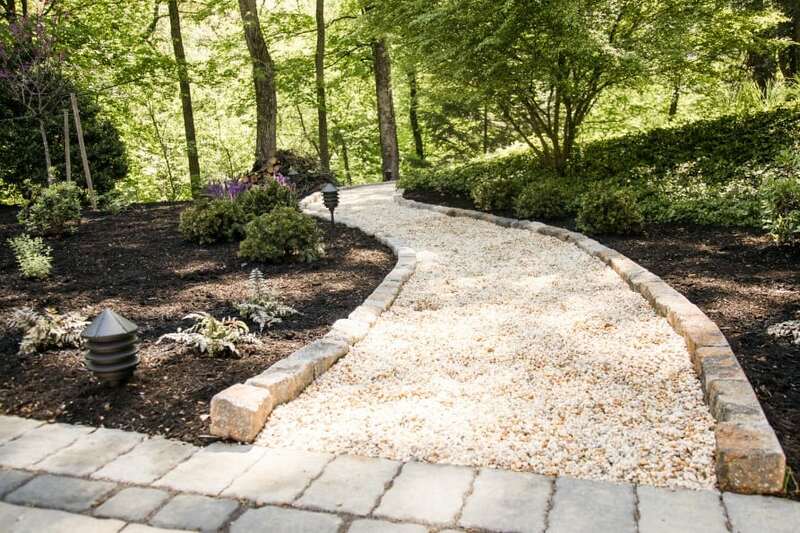 Your property, yard, or lawn is a sacred space for many home owners. 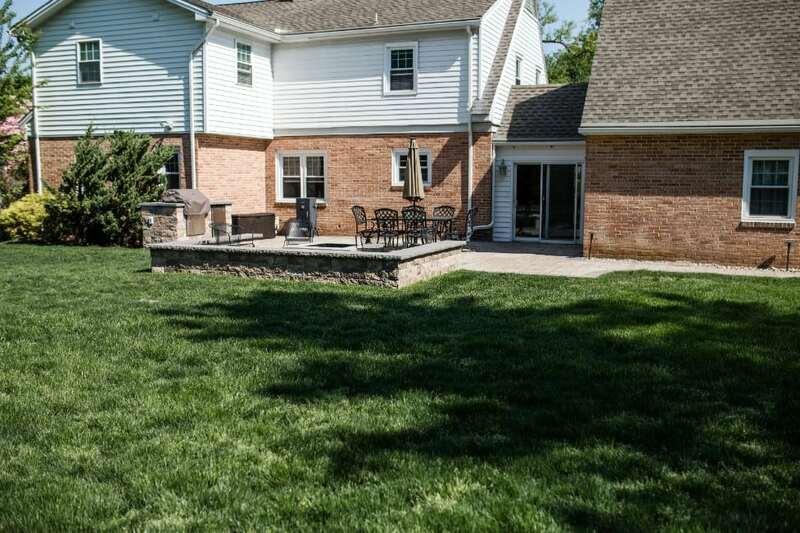 It is also the first part of the home that is seen. 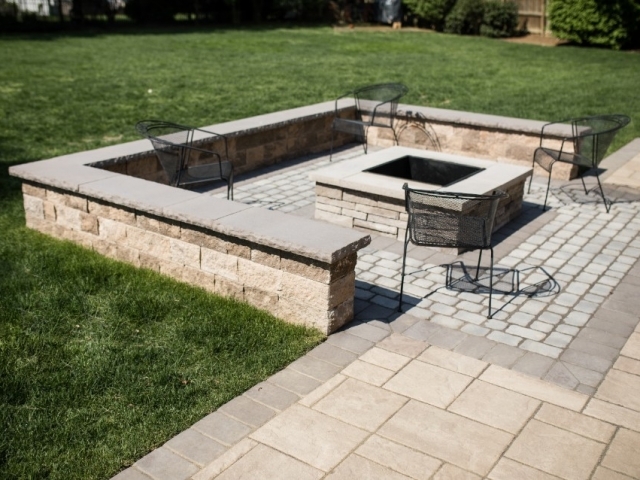 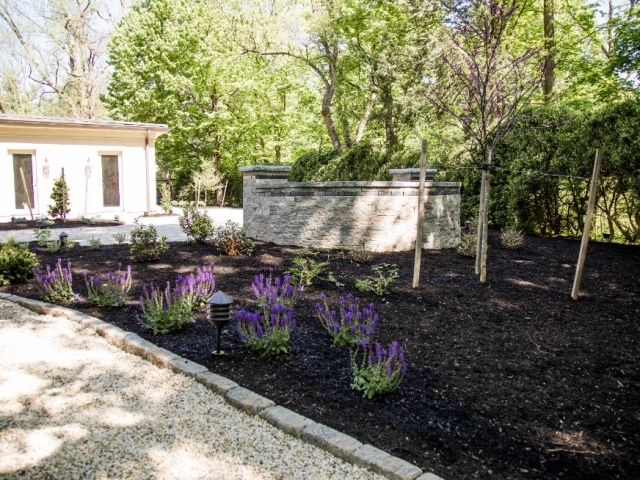 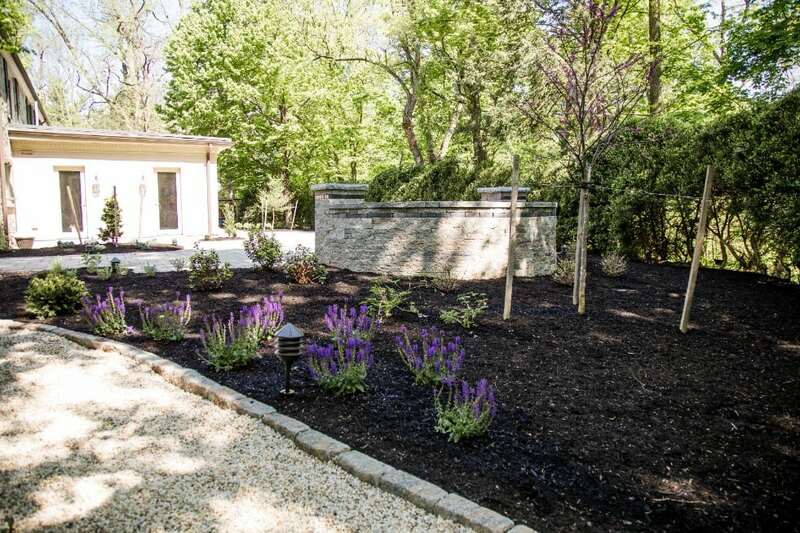 Our reliable team of retaining wall professionals in Camp Hill and the surrounding areas understand how to implement a structure and still make your home a beauty to admire. 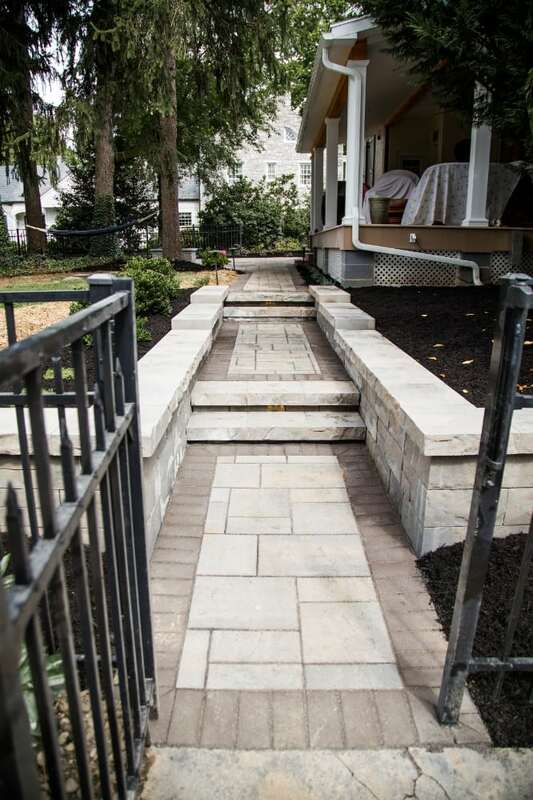 Leave the hard work to us. 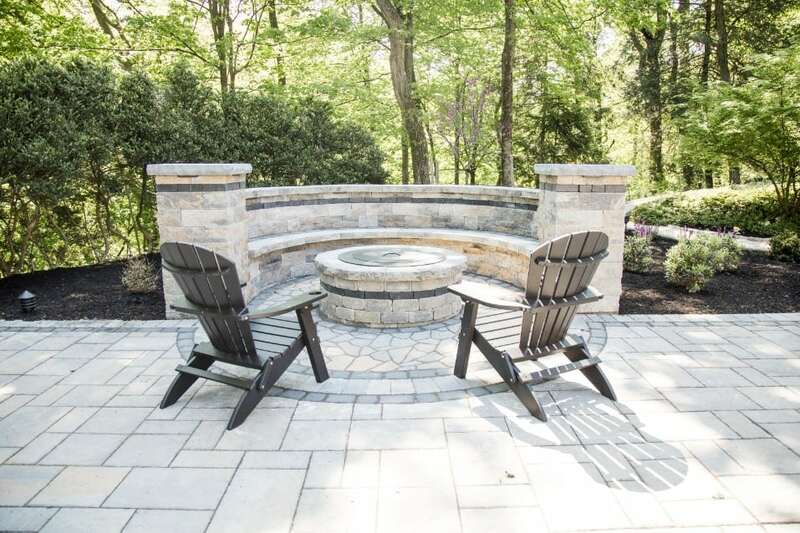 Sit back, relax, and spend more time focusing on what matters. 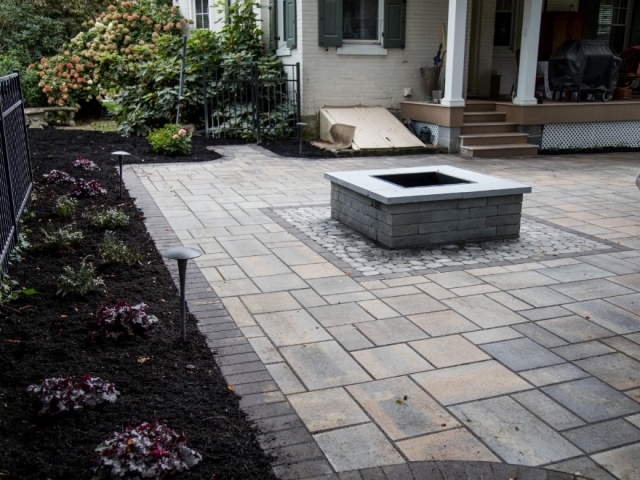 Check out our work below! 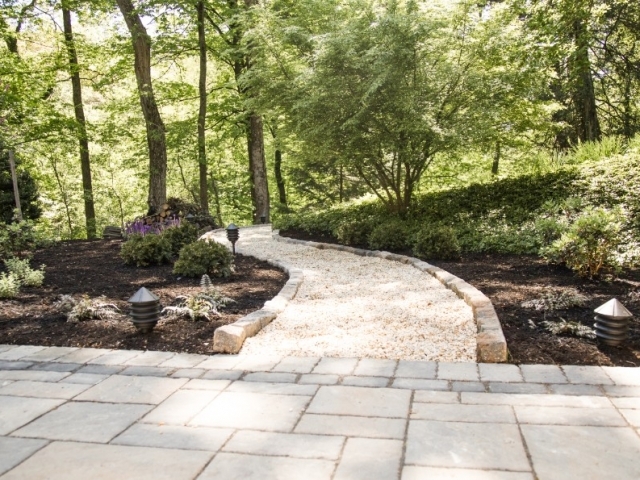 As a statement piece, your yard is the first place you go to when you want to add personality to your home. 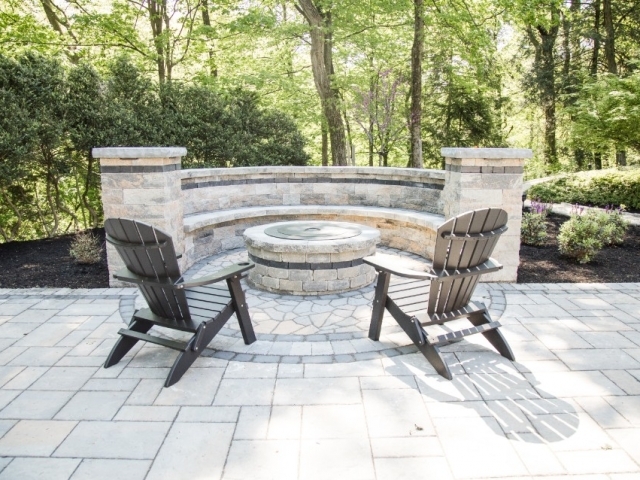 Most of our clients have difficulty finding a place in their week that they can focus on designing their outdoor space. 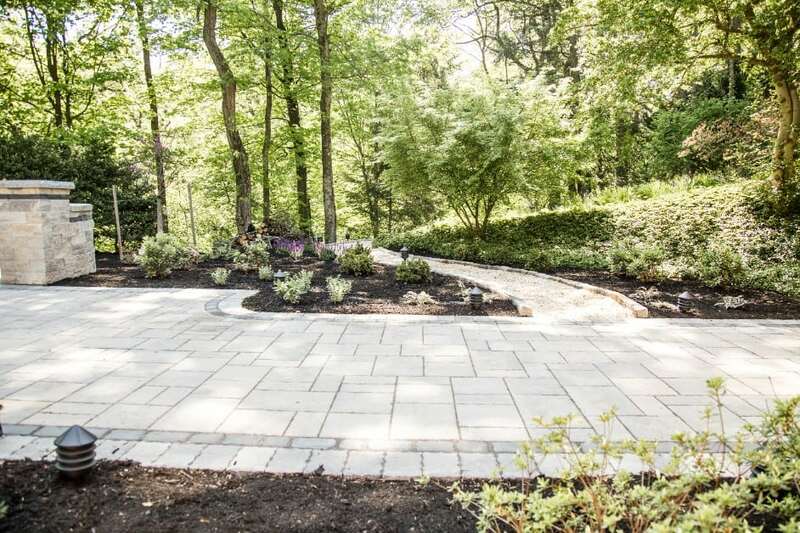 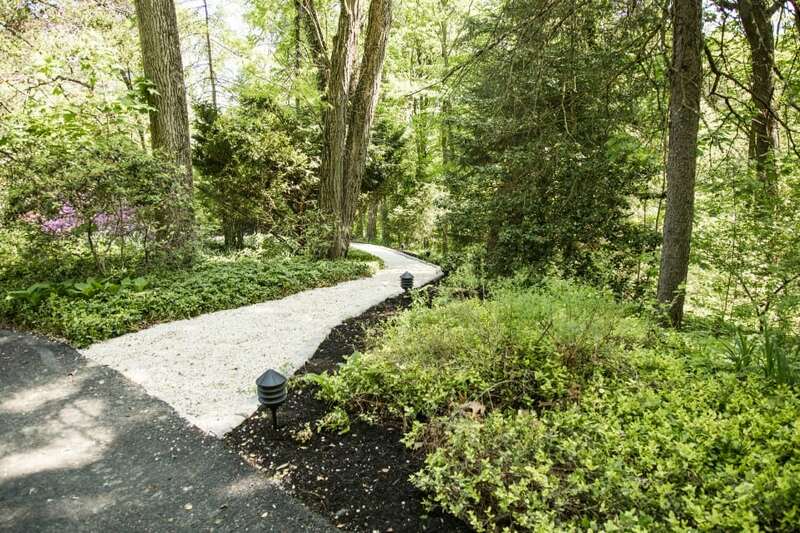 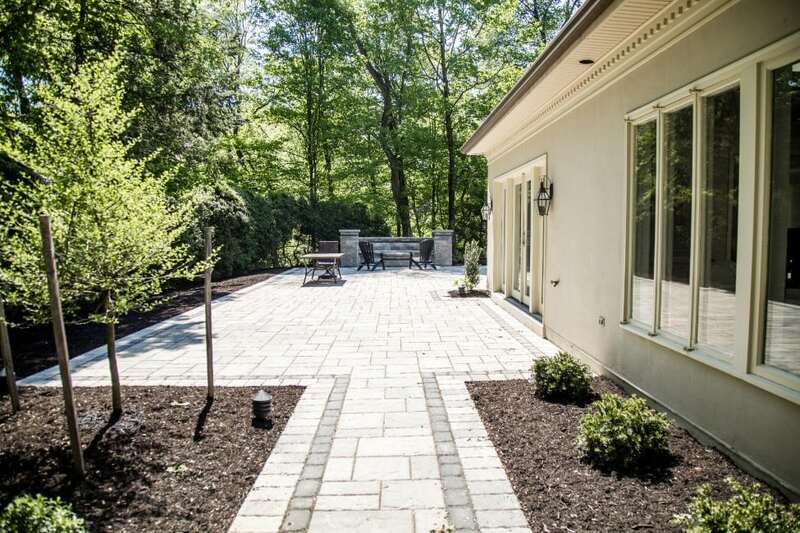 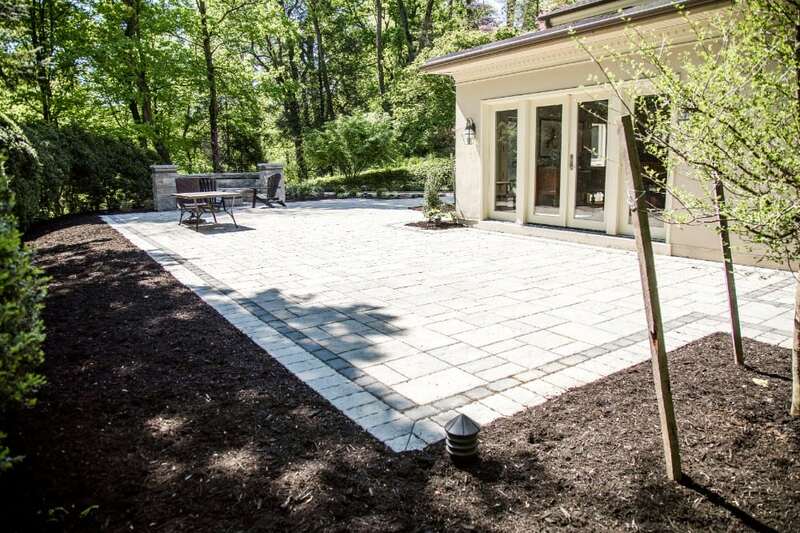 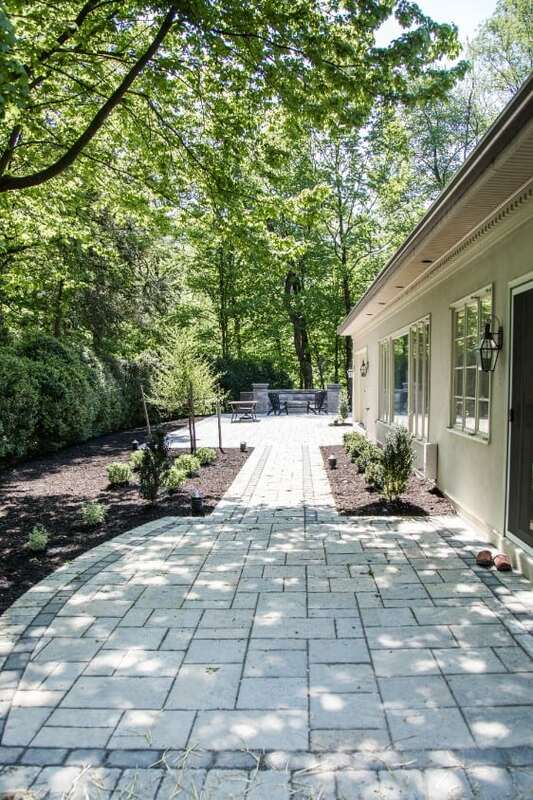 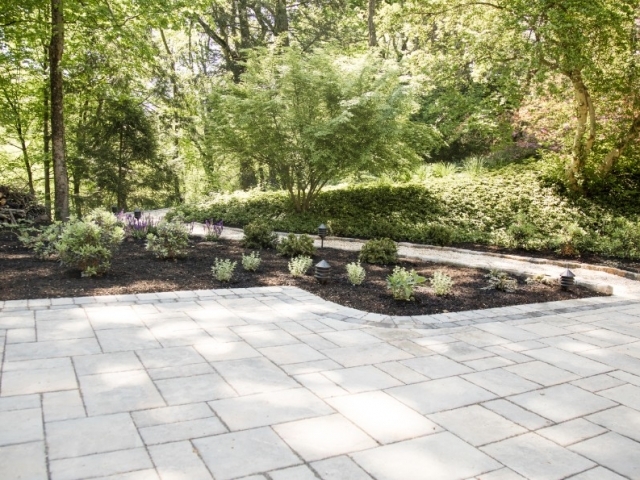 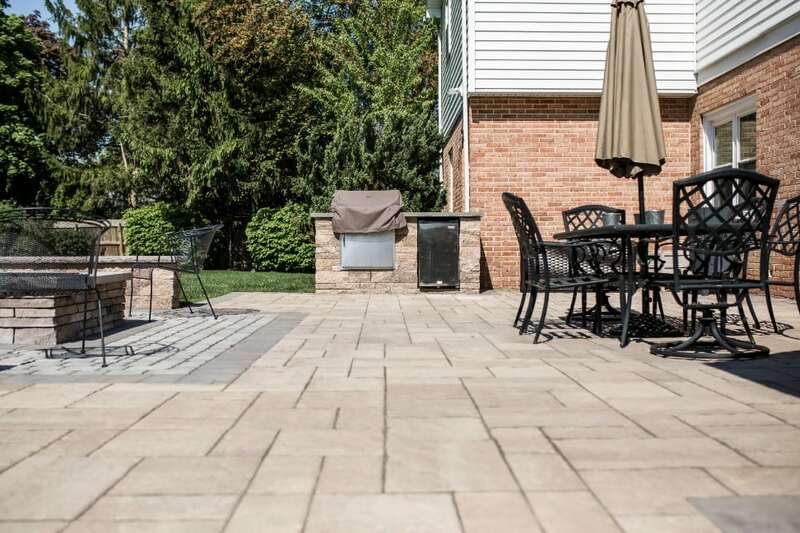 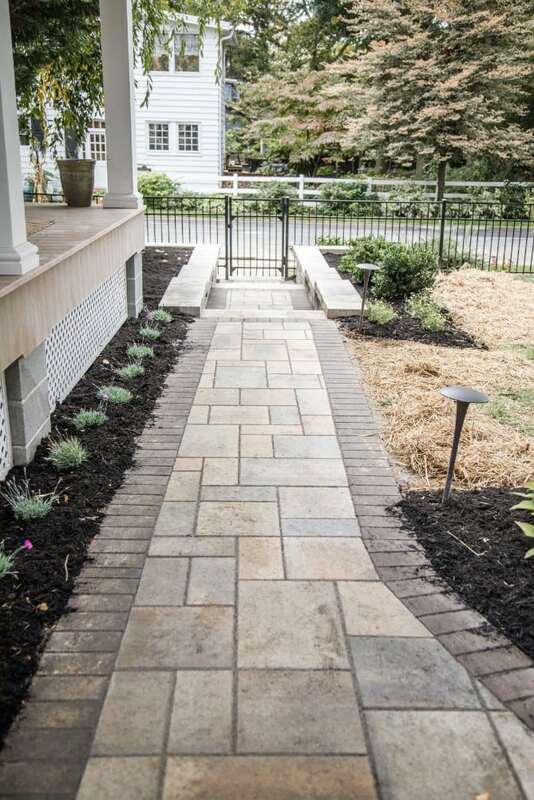 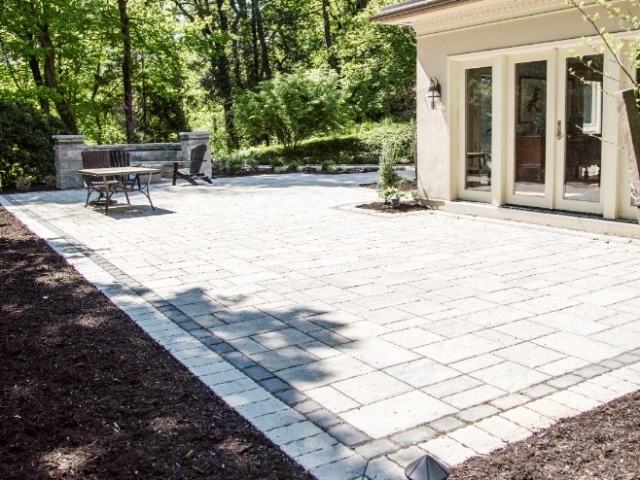 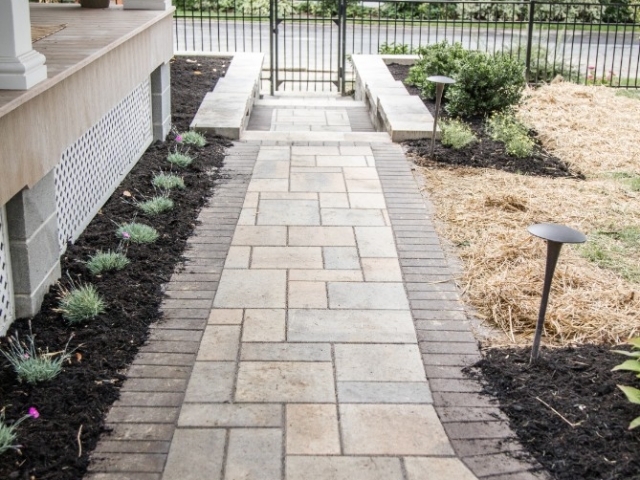 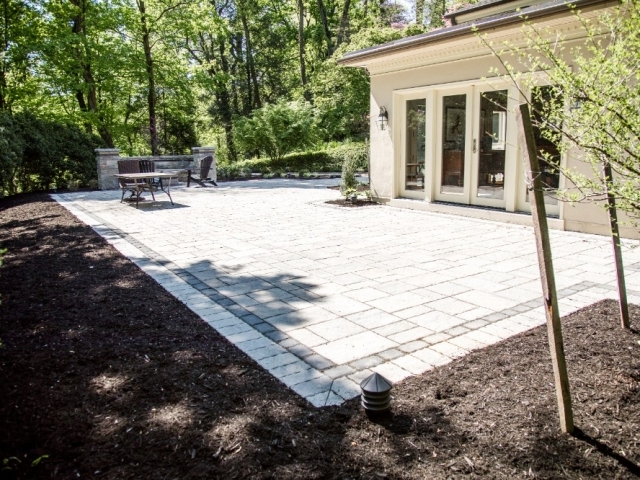 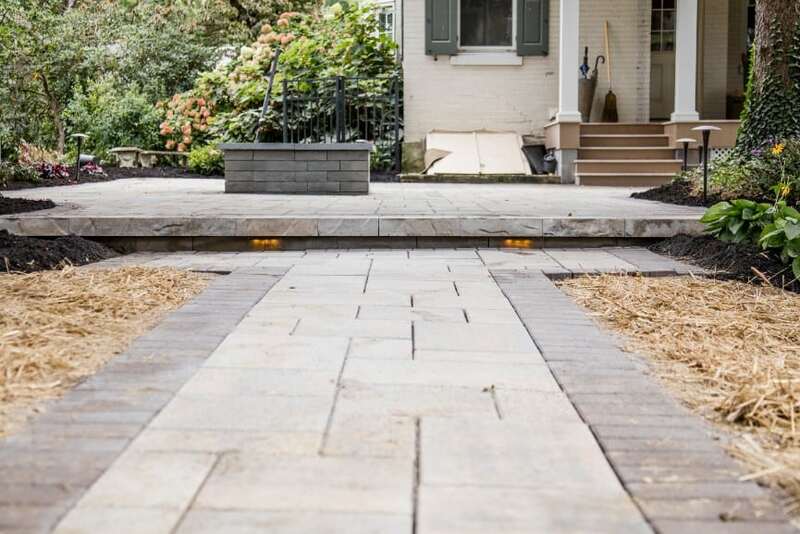 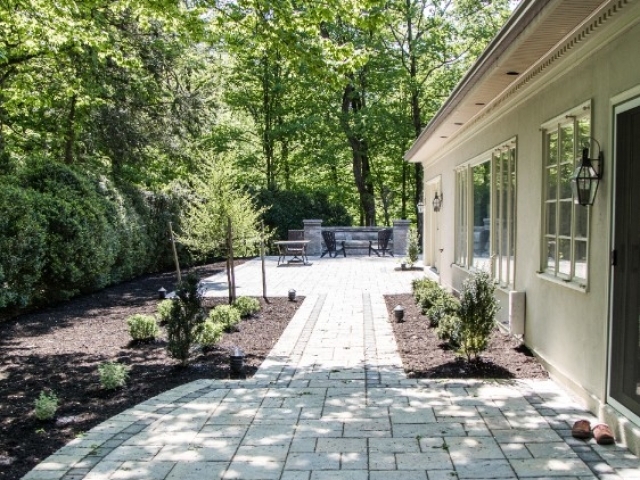 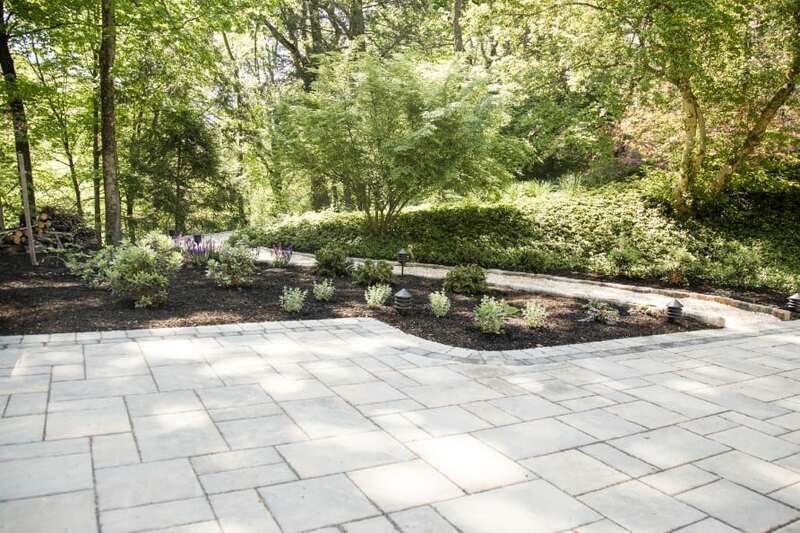 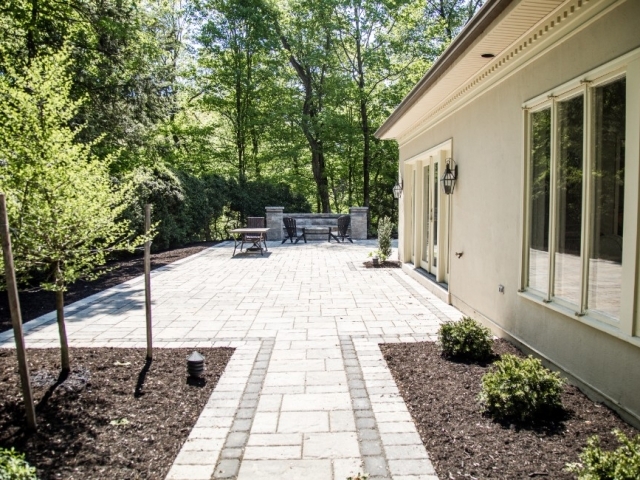 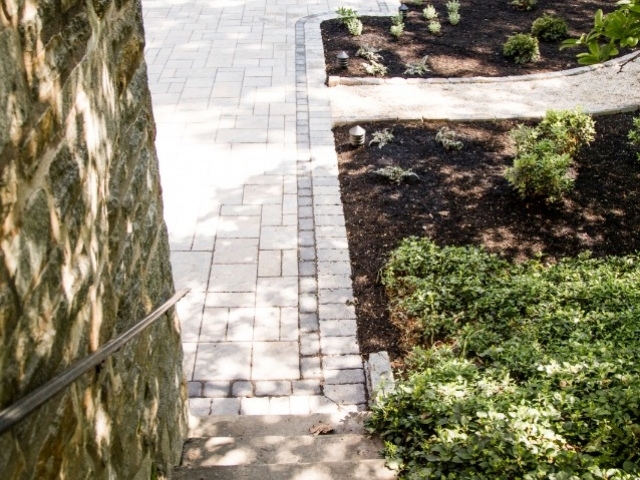 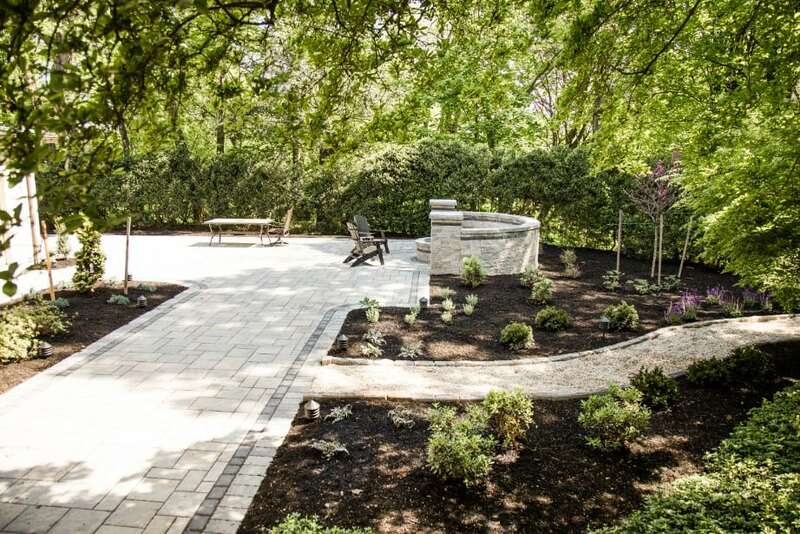 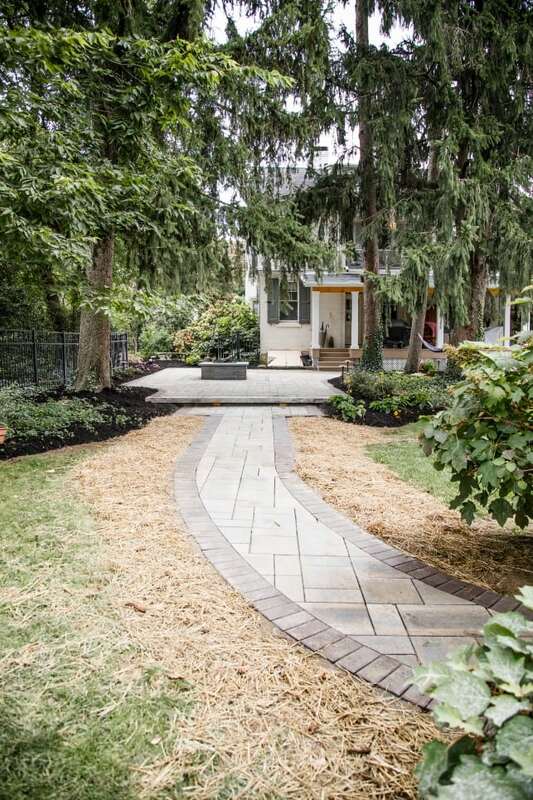 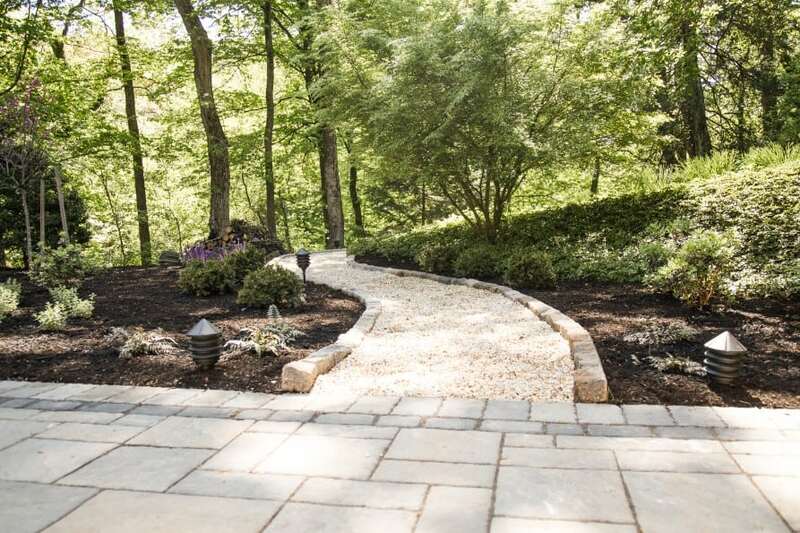 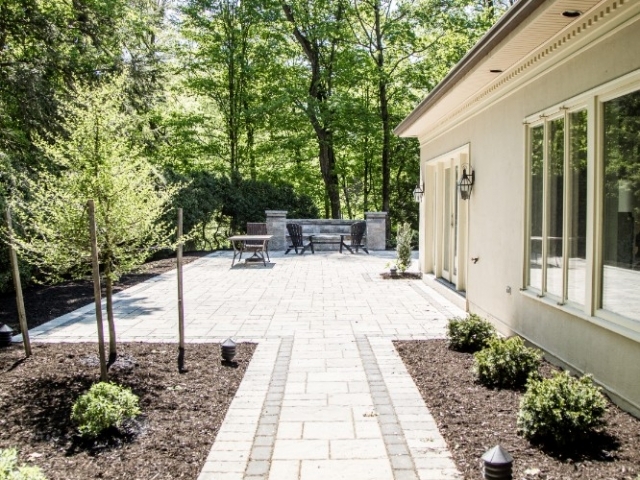 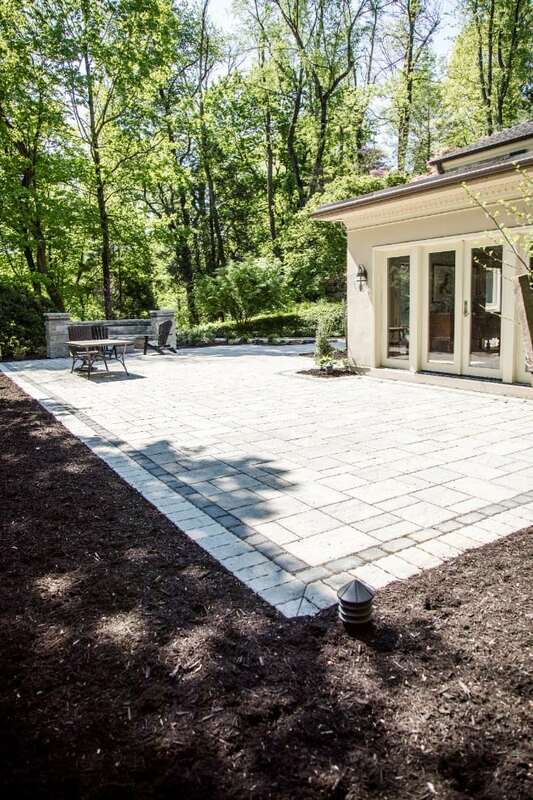 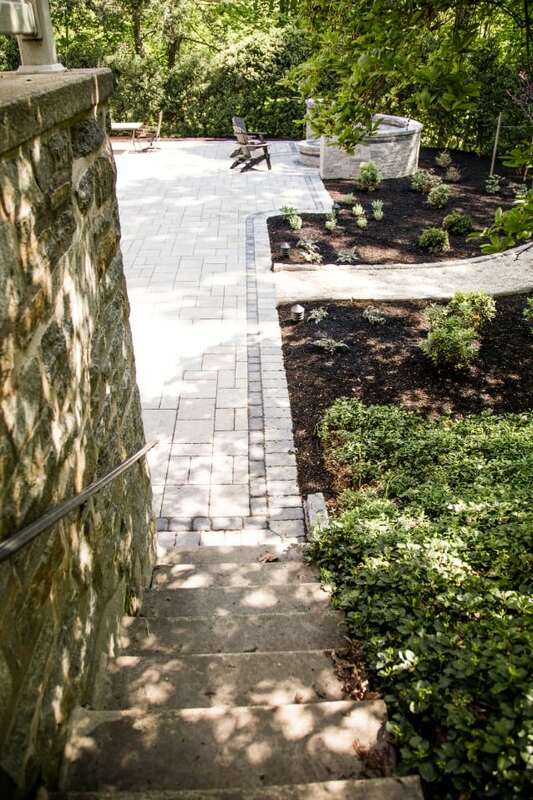 The no-brainer solution is to reach out to us, the professional stone patio and walkway installation contractors in Camp Hill PA. We work with your vision vision and your budget to create a space that you can finally enjoy. 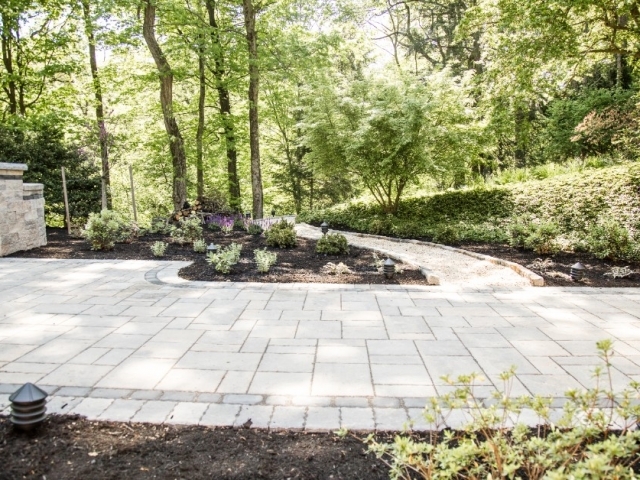 There is no sense in stressing over your next landscape project. 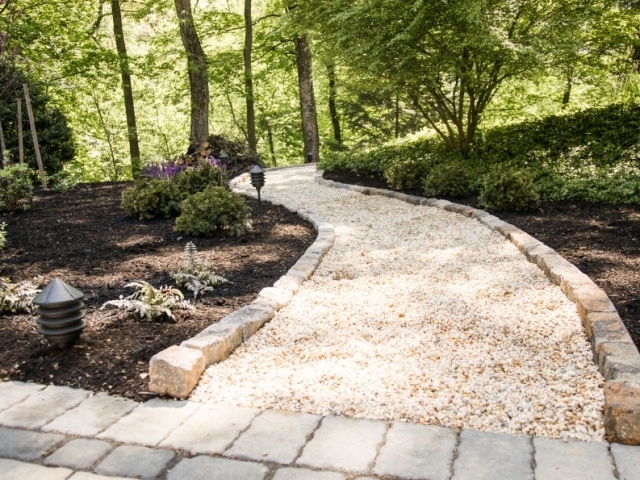 Outdoor living is a breeze when you call New Outlook Landscaping. 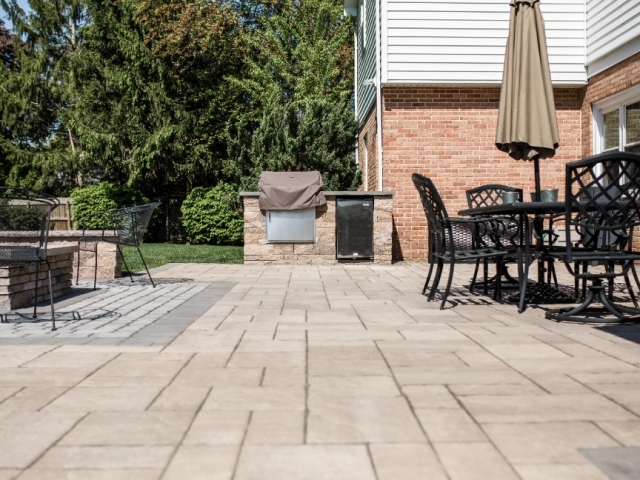 Your patio is an enjoyable space for you, your family, and even your clients. 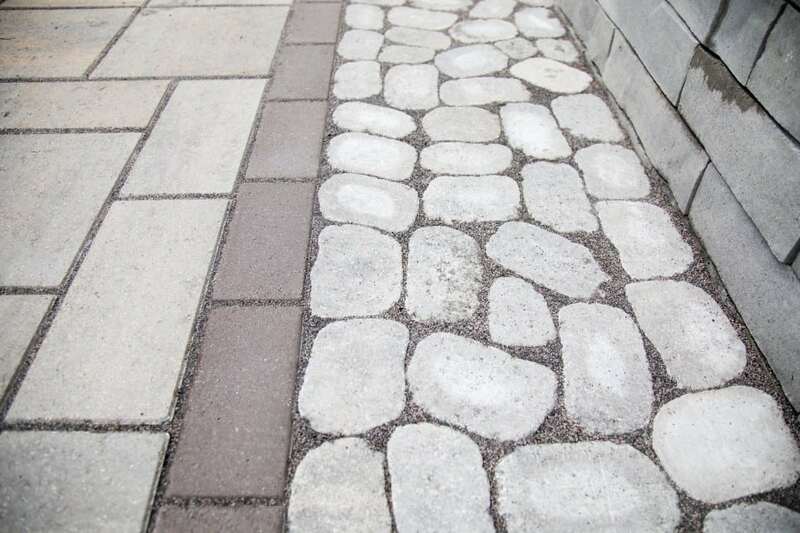 You may feel like you are always entertaining, and doing so in your living room or kitchen may be getting old, and tiring. 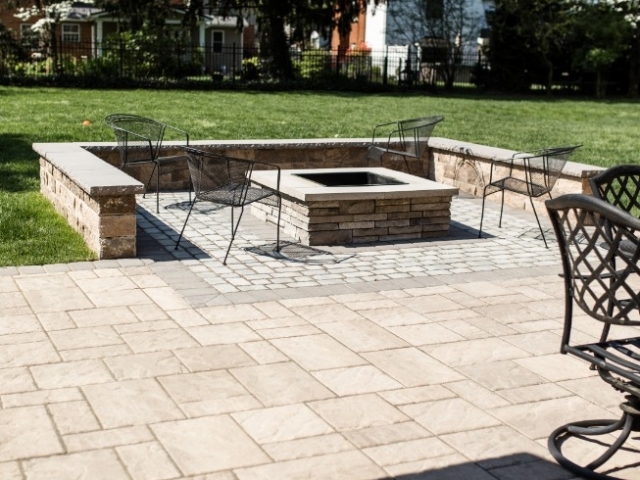 Designing a functioning outdoor entertainment space for you and your guests will allow the space to do the entertaining for you. 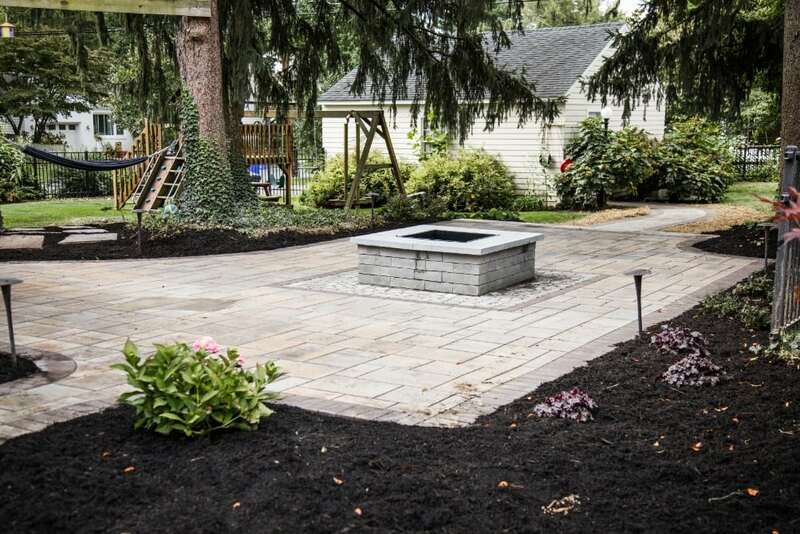 Neighbors, friends, and family will be commenting on the creation. 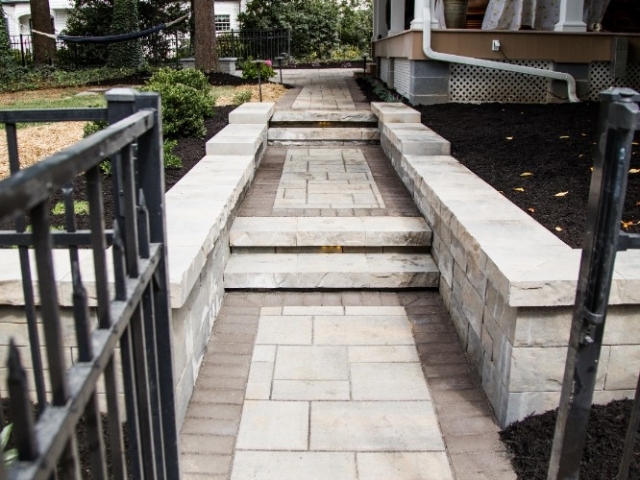 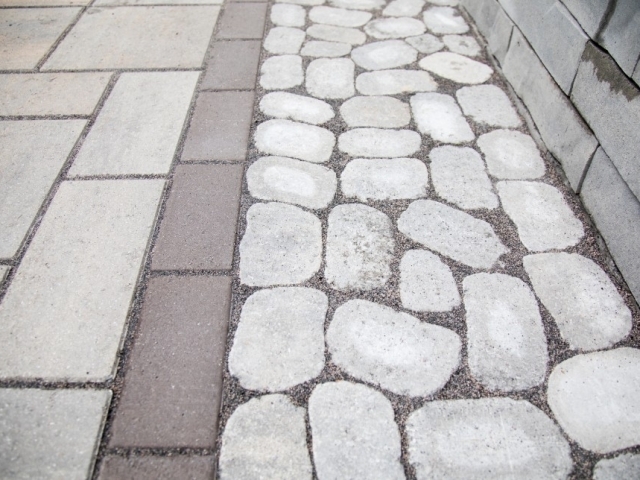 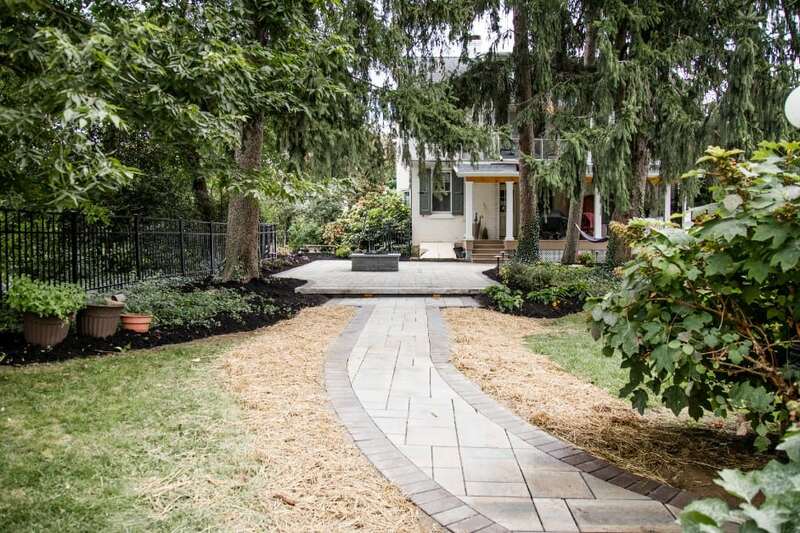 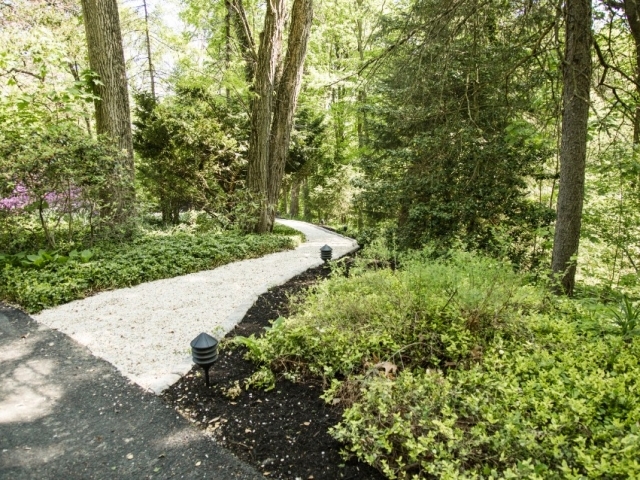 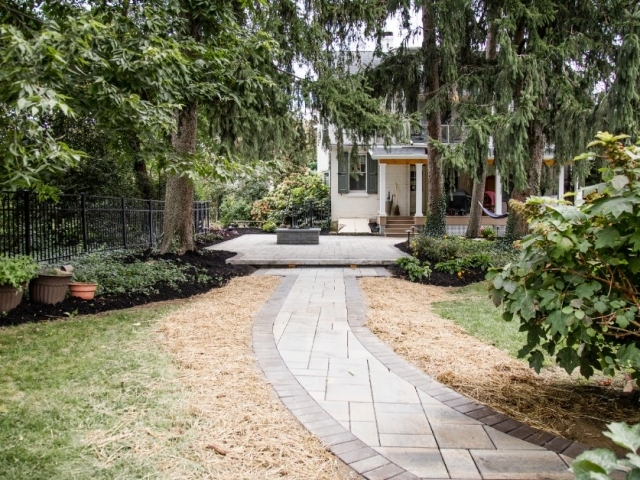 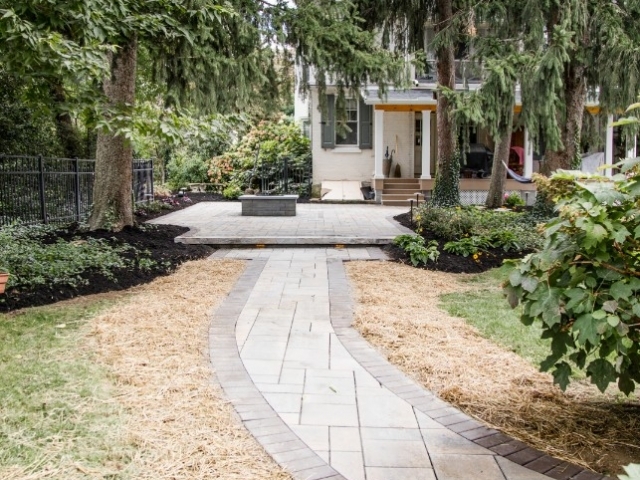 Check out our recent walkway and patio installation projects by our contractors below. 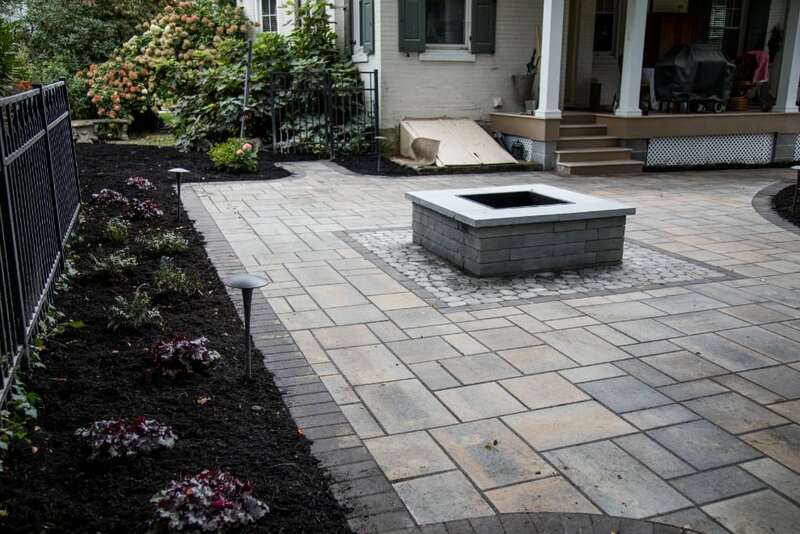 Add a touch of light to your yard and watch it glow. 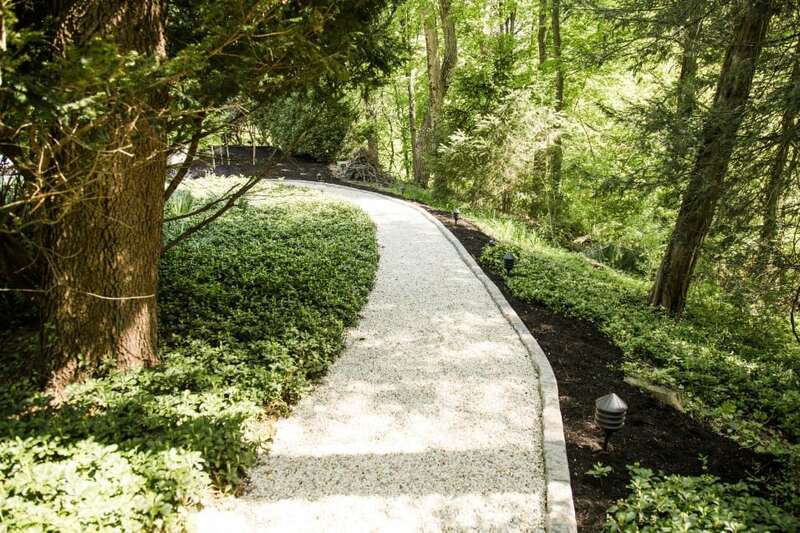 We are professional landscape lighting installation contractors in Camp Hill PA and the neighboring areas. 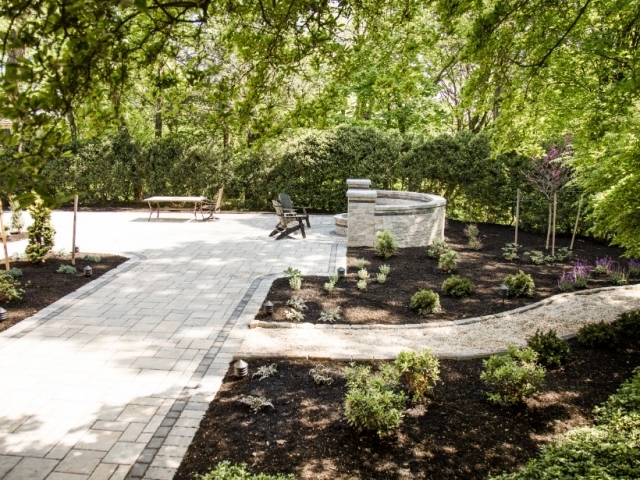 We love to work with our clients in designing functioning outdoor spaces that are set to amaze. 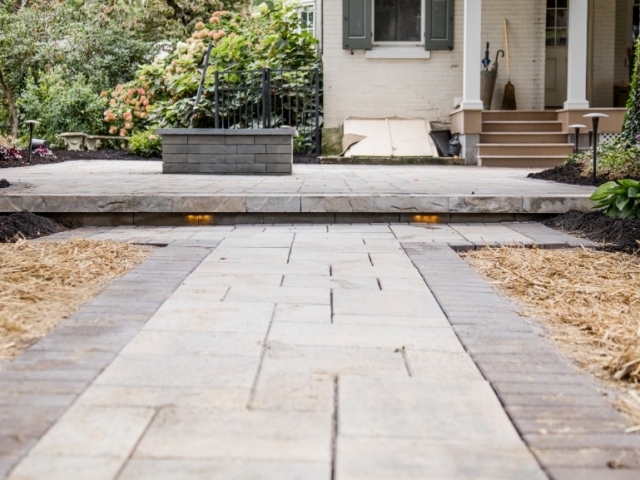 Illuminate your walkways for safe entrance to your home, patio, pool, garage, etc… Ideas for designs and potential are endless. Our landscape lighting installers near Camp Hill PA are ready to work with you. 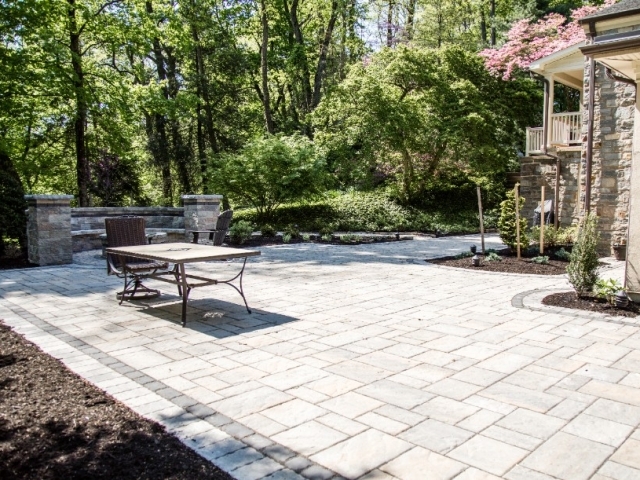 Check out our recent projects below.